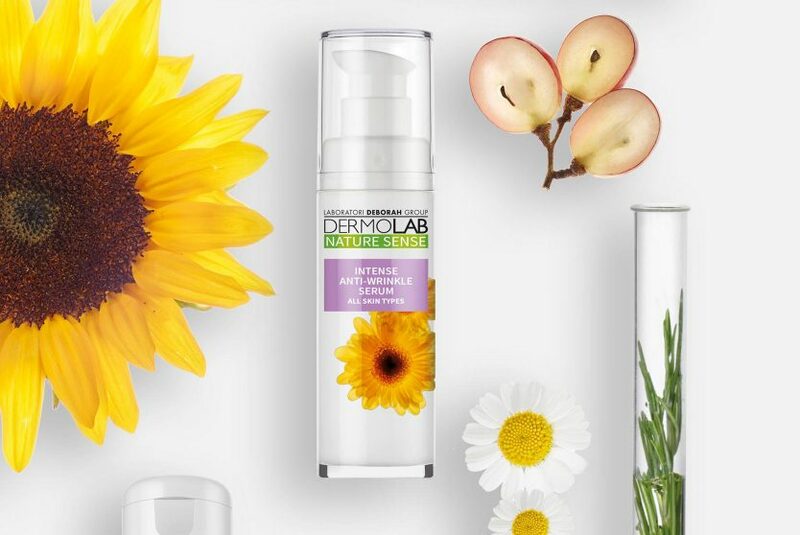 Dermolab Nature Sense - Deborah Group S.p.A.
DERMOLAB NATURE SENSE strikes the perfect balance between advanced scientific know-how and the force of nature. It is the result of the cosmetic expertise acquired by the Deborah Group Laboratories over the course of more than a century. Drawing its inspiration from the beauty of the natural world DERMOLAB NATURE SENSE is redolent of the landscapes, hues and fragrances of the Mediterranean. 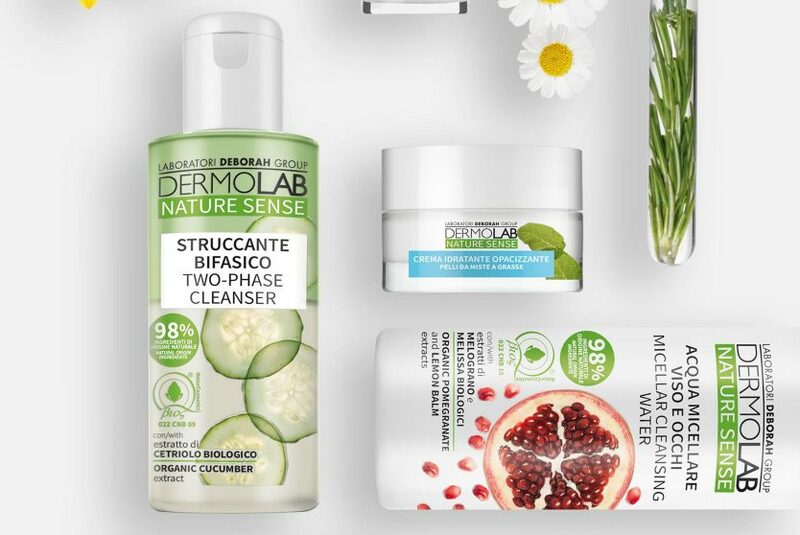 DERMOLAB NATURE SENSE offers products created and produced in Italy. 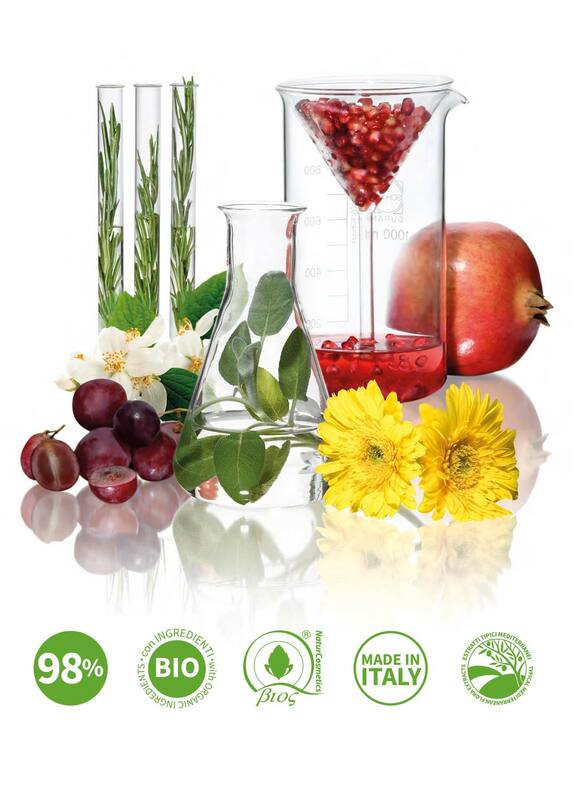 At least 98% of ingredients are of natural origin, including three from organic farming systems. The remaining 2% is comprised of sensory ingredients and substances that keep the products stable and safe. Gentle formulations ensure the perfect balance between effective performance and respect for skin, and are well tolerated even by the most sensitive skins. 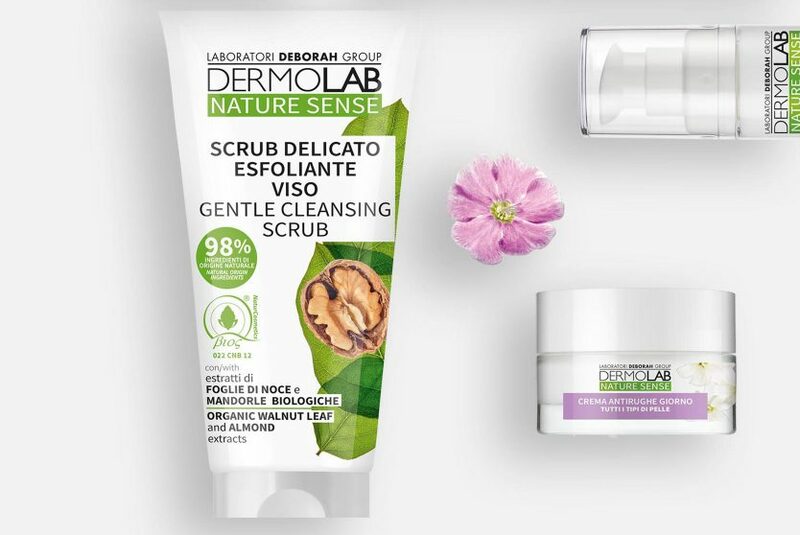 Dermolab Nature Sense products are Vegan certified, contain no animal-derived ingredients and are not tested on animals. All products are BIOS-certified. The entire range is manufactured in Italy and contains no parabens, silicones, petroleum-based substances, mineral oils, SLES, PEGs, GMOs or fragrances.